The identity theft causes devastating effect on the victim’s business. They can damage the reputation of the business and lead to operational problems in dealing with banks and creditors later on. The cost to clean up and correct the damage can be hundreds of dollars and hours of lost time. The rate at which the businesses are facing the issue of identity theft has increased over the past years. The reason due to which the businesses are becoming the target of the fraudsters is the fact that they gain greater advantage and more money by stealing the identity of businesses rather than individuals. Business owners are unaware that their identity has been compromised until they receive a letter or notice from the IRS or another federal or state agency. Beyond financial loss and the substantial time and resources spent to correct resulting tax and financial issues, business owners must also deal with a damaged business reputation and heightened concern from employees and clients. Inorder to avoid the business theft problems it is better that the business pays taxes beforehand. Take help from a professional organization such as Tax Help MD and get your taxes filed on time. Need some more information about business identity theft? Looking for online tax consultancy in US? My Tax Help MD is one of the reliable and professional tax relief providing companies that serve in all kinds of IRS tax issues. 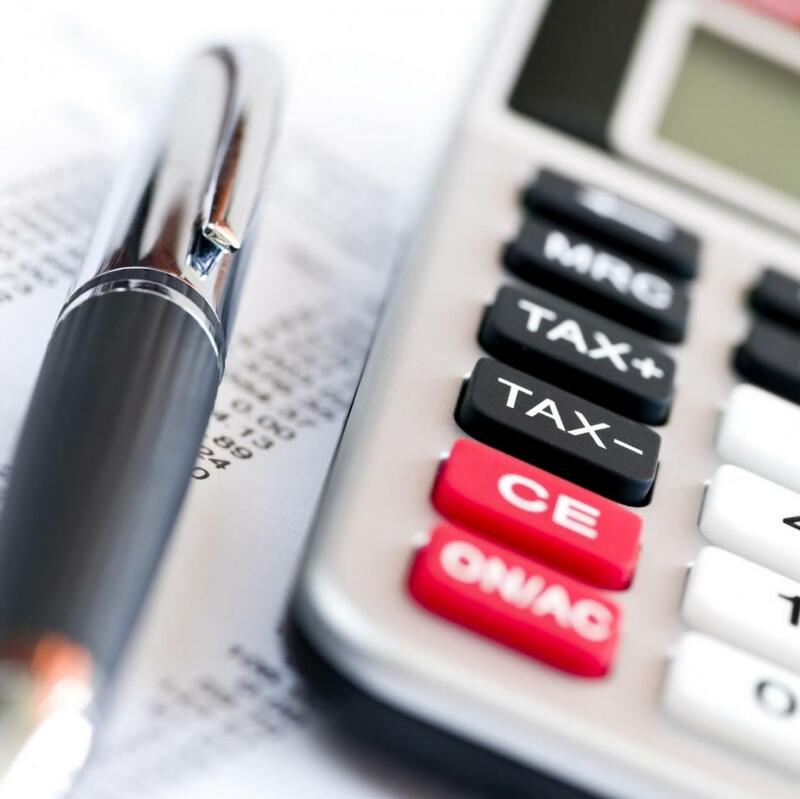 Our professional team is able to consult you about the IRS tax process, can provide you IRS audit help, and can also guide you how to save money while paying your taxes.